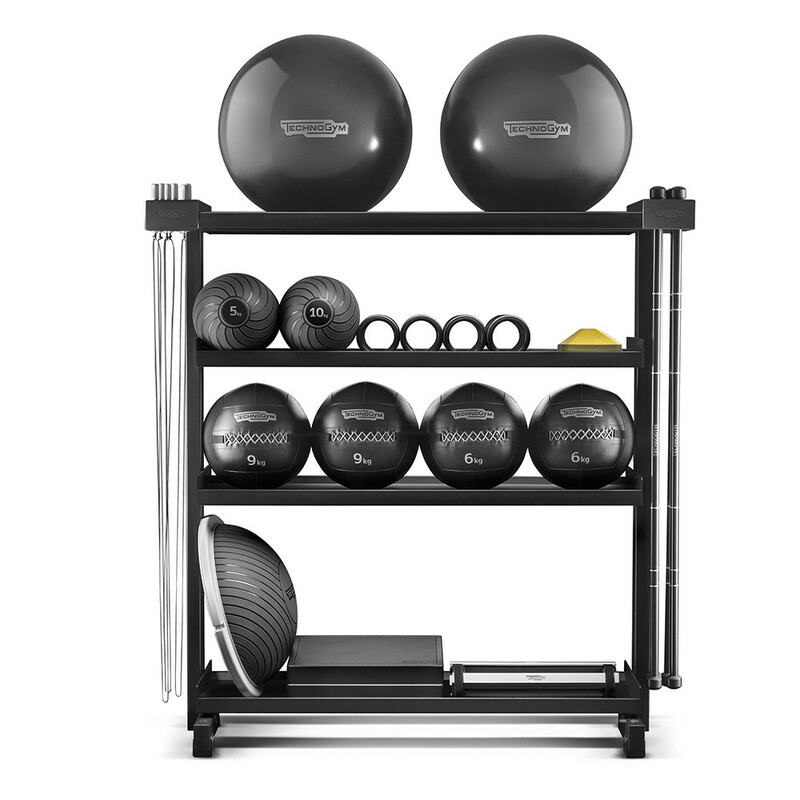 Functional training should not be overlooked as a way to achieve a new level of wellness, allowing you to workout harder and longer, training flexibility, helping reduce the likelihood of injury and improving your day-to-day performance. 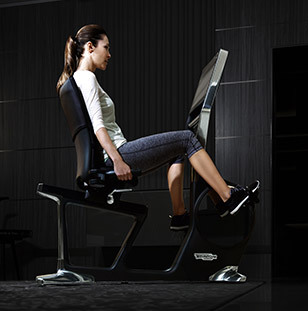 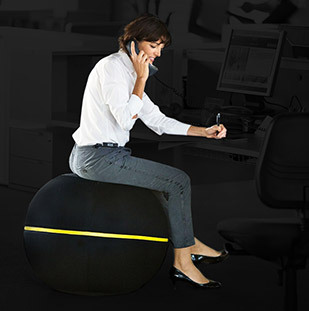 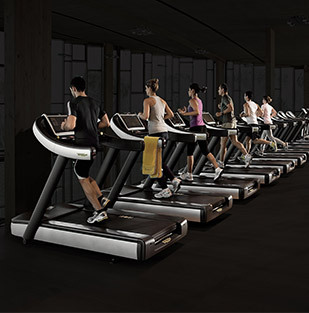 For other varied workout methods, multigyms & cable stations provide an excellent way to exercise the entire body in a safe and comfortable way. 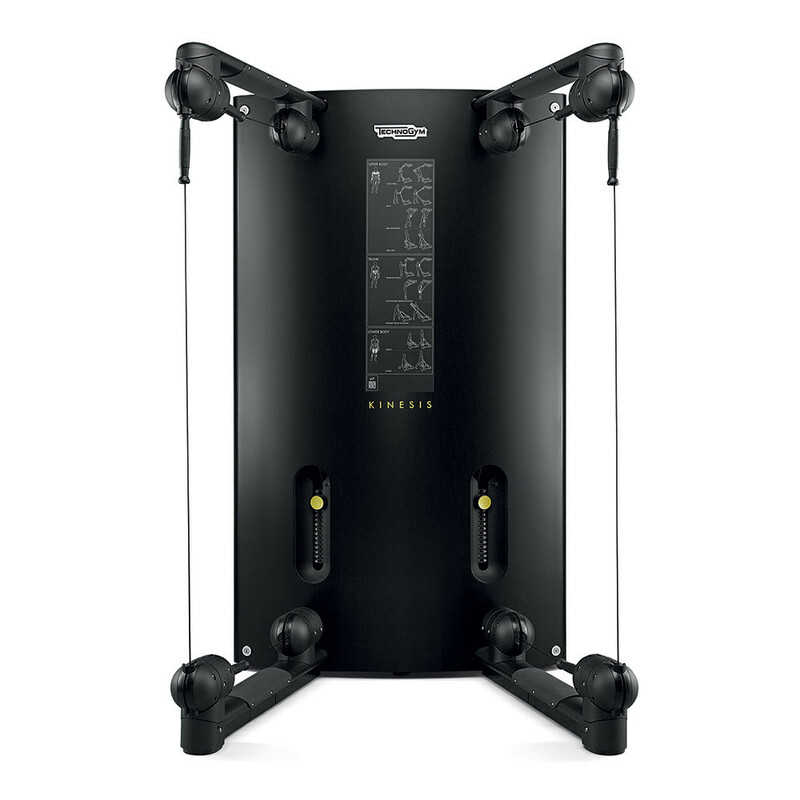 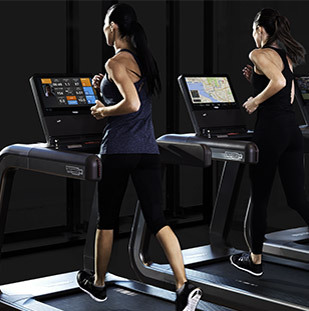 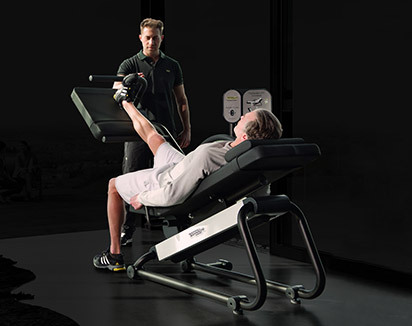 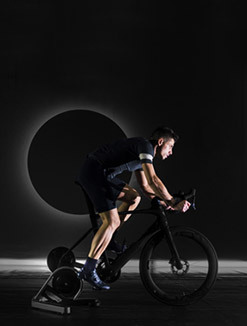 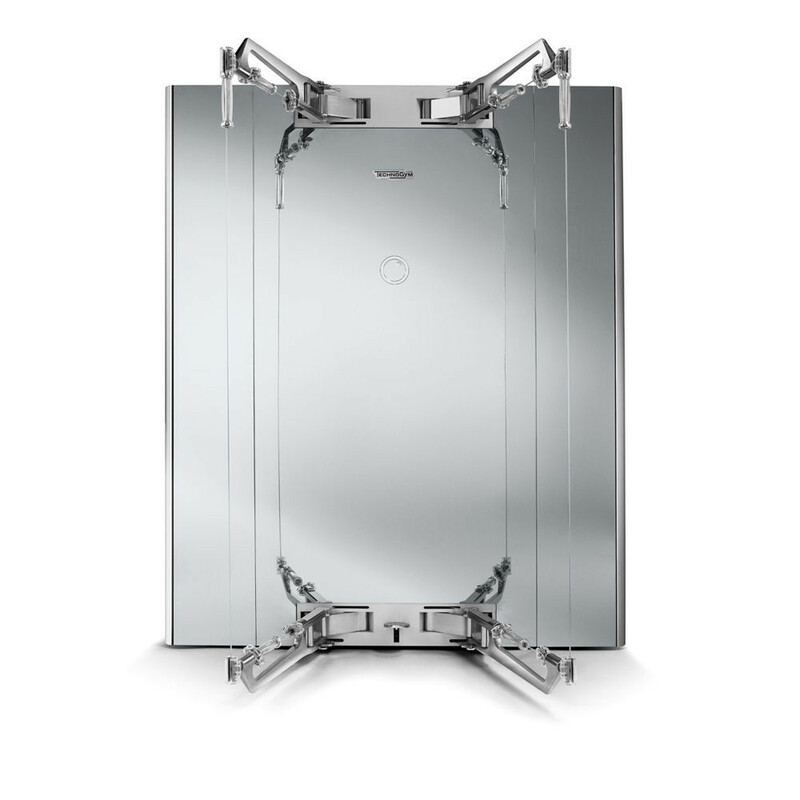 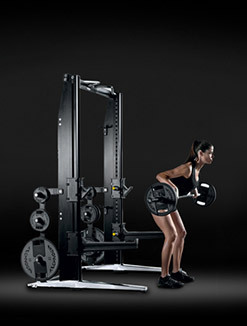 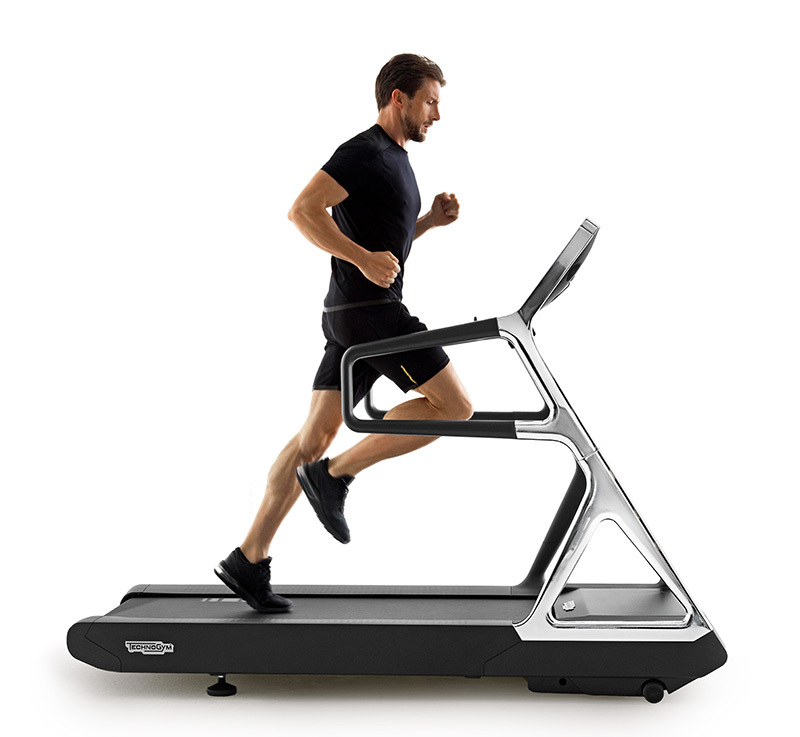 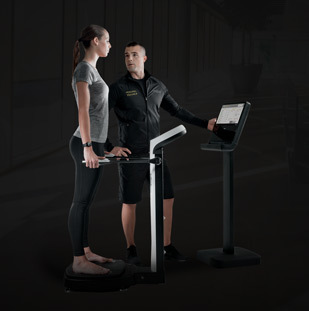 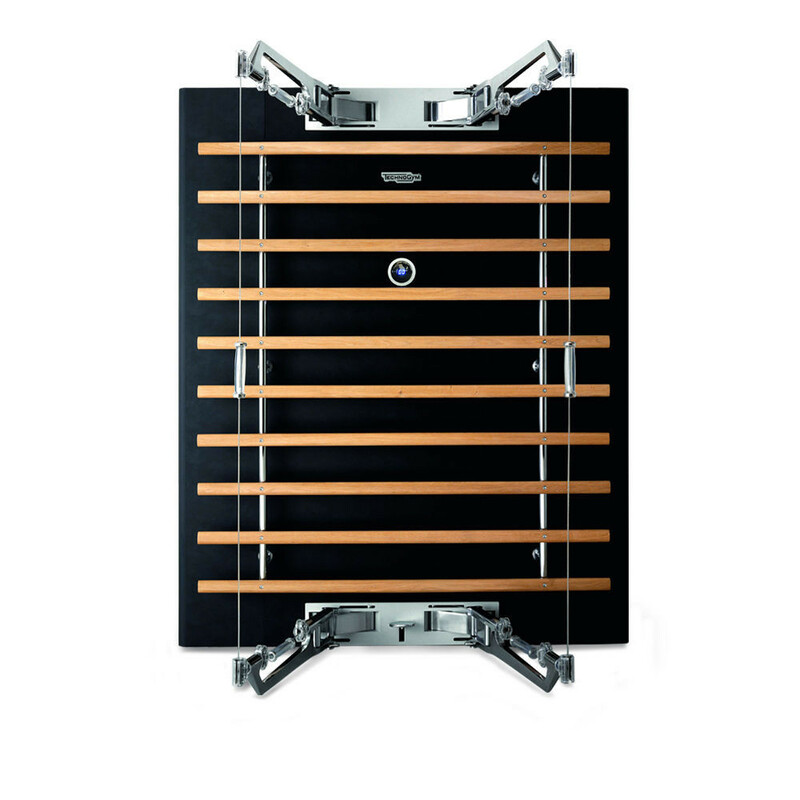 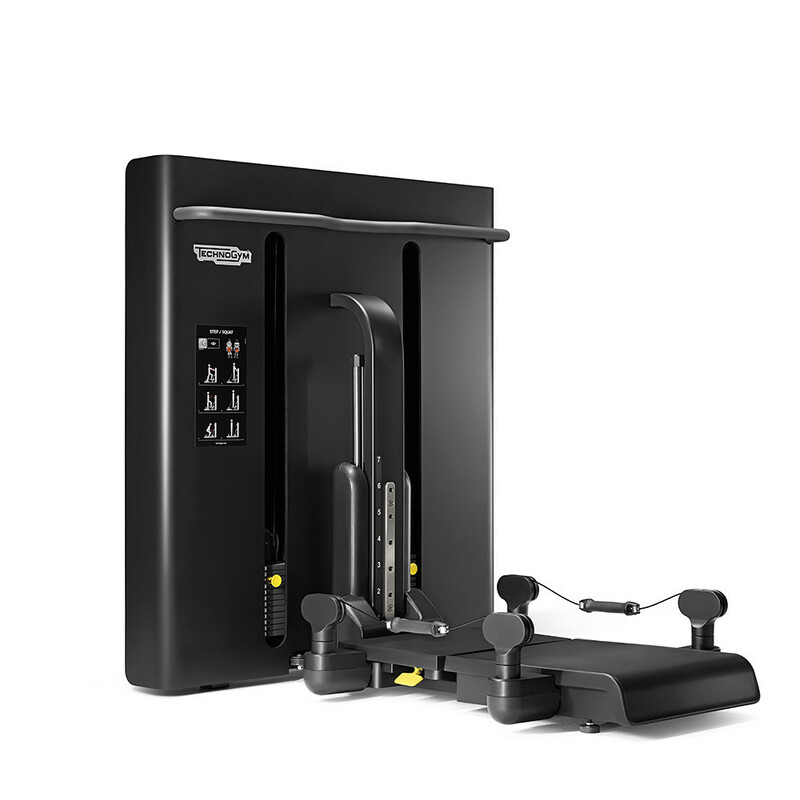 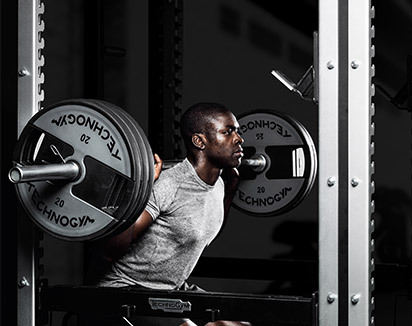 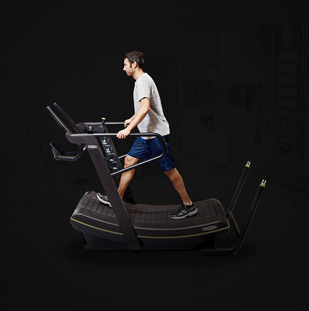 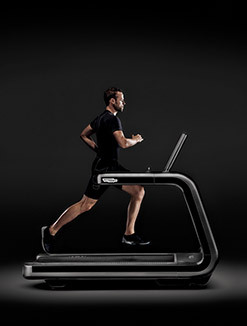 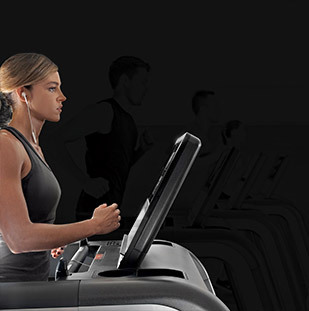 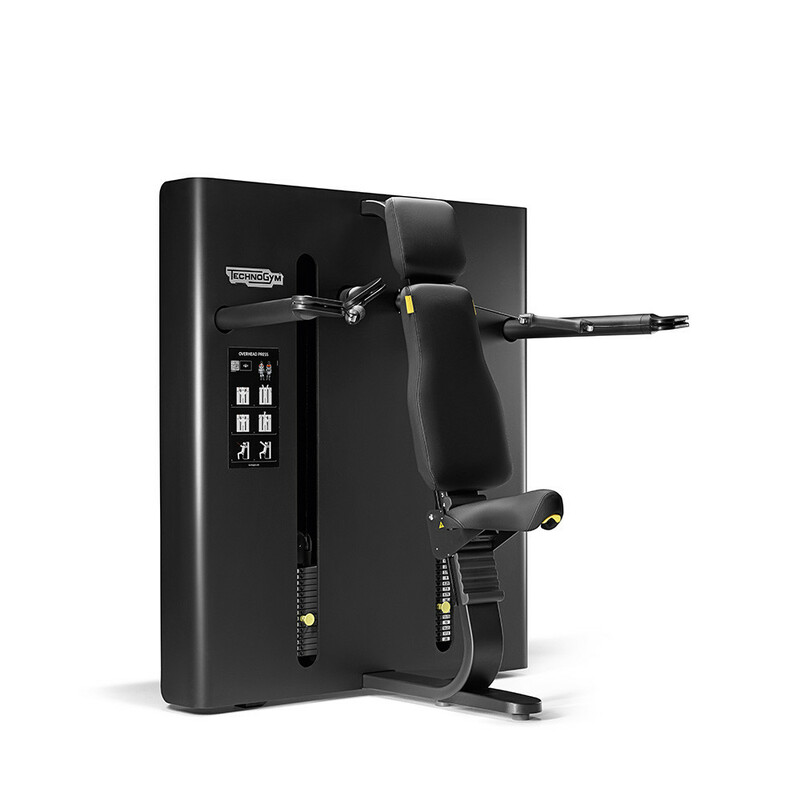 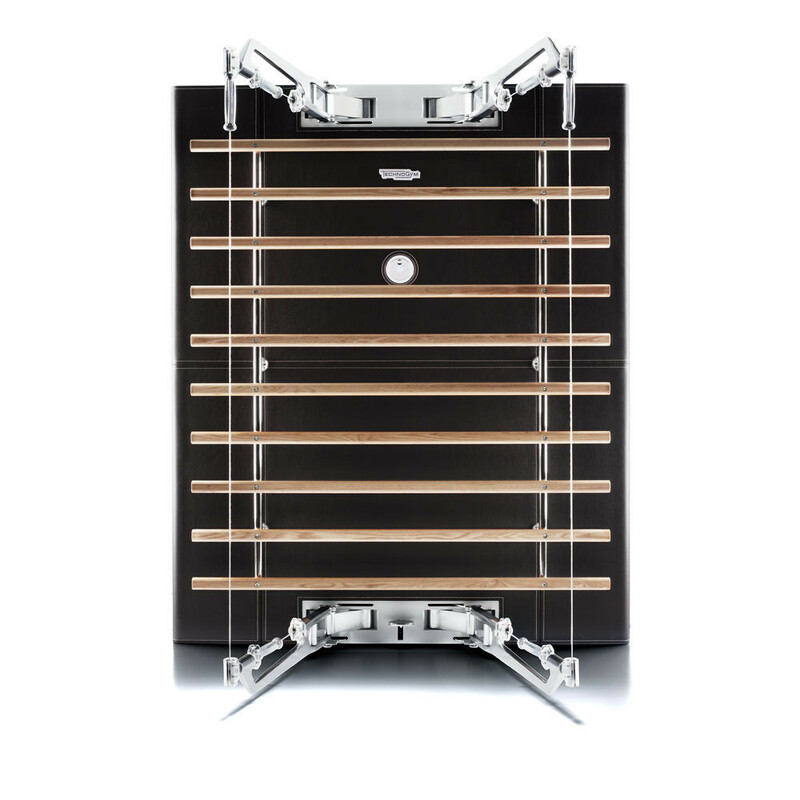 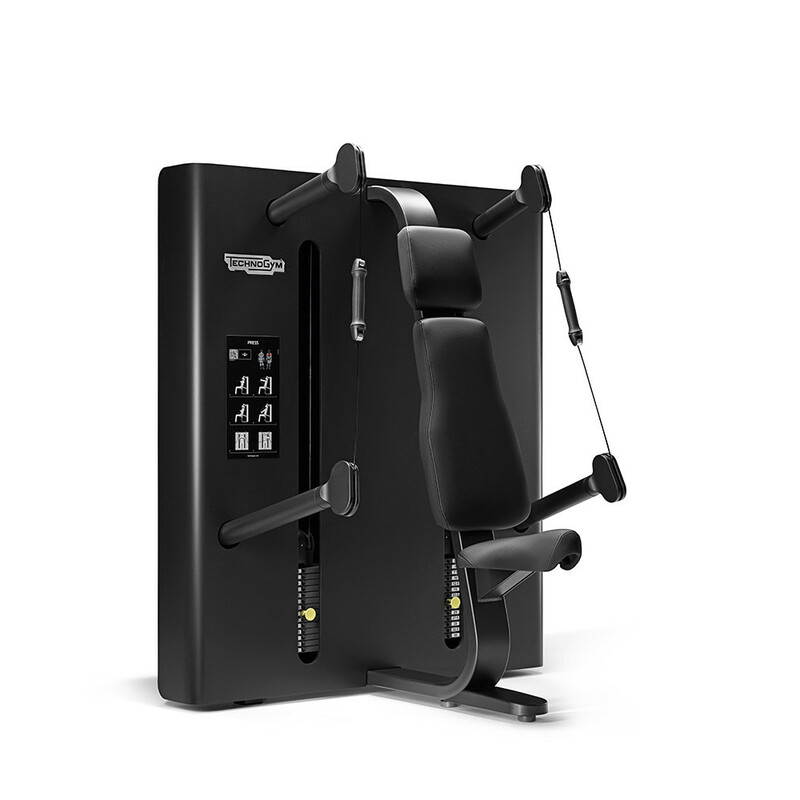 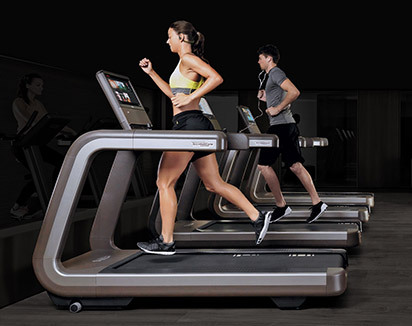 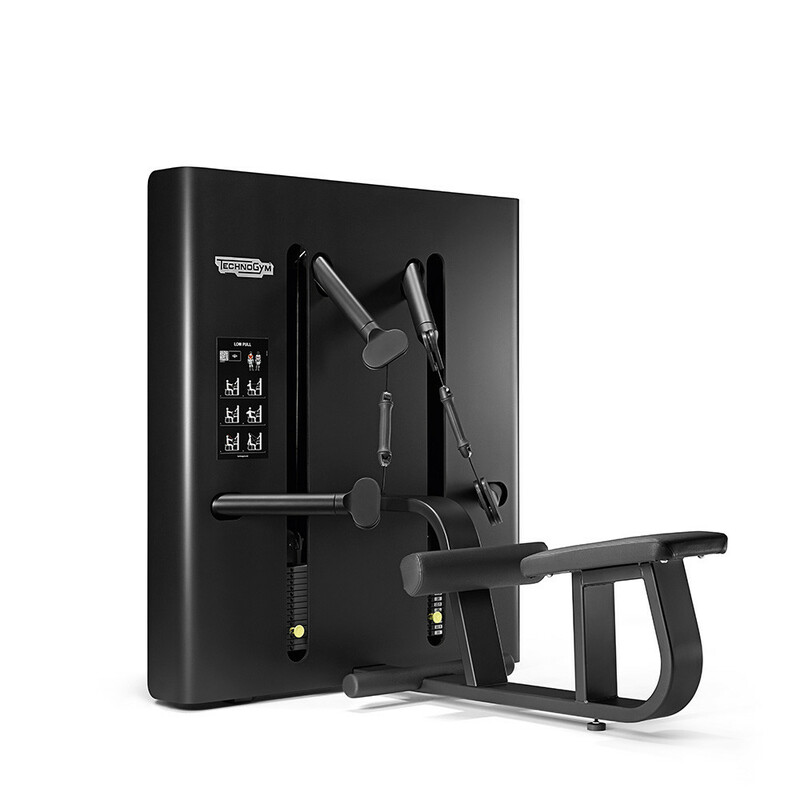 Ability levels: people of all skill levels will be able to benefit from Technogym functional equipment with the help of Skillathletic Training, which improves user ability gradually and safely. 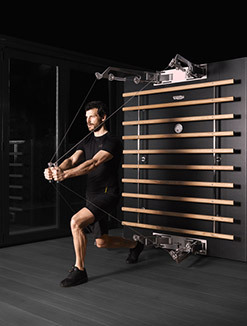 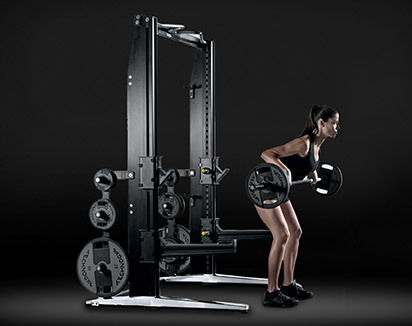 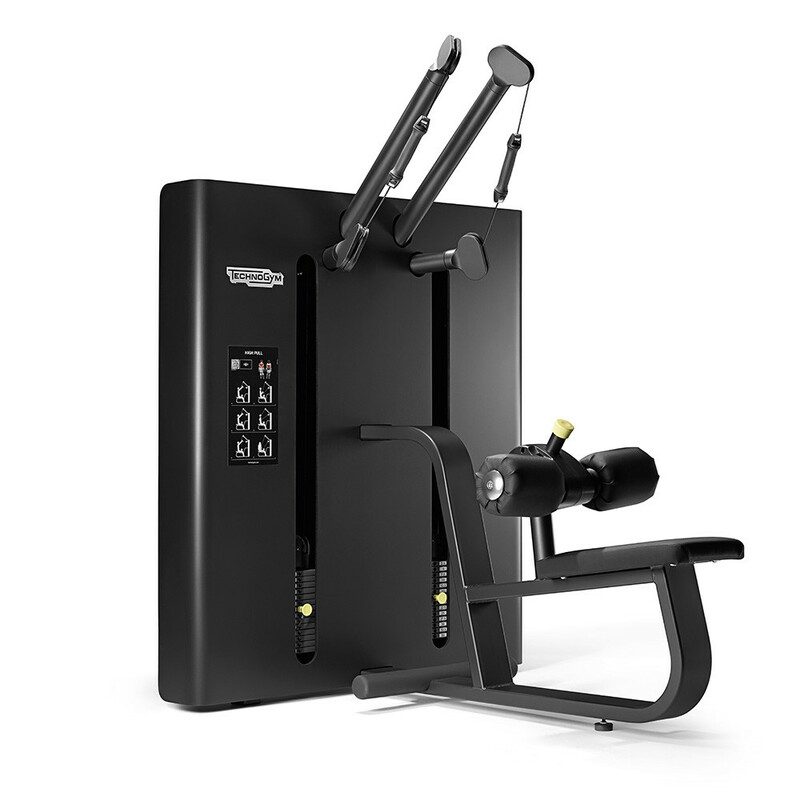 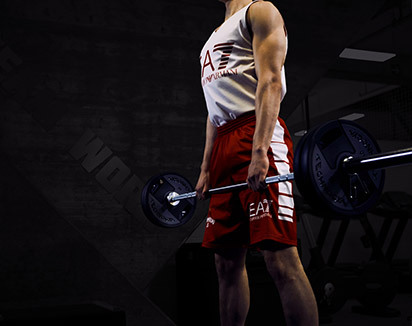 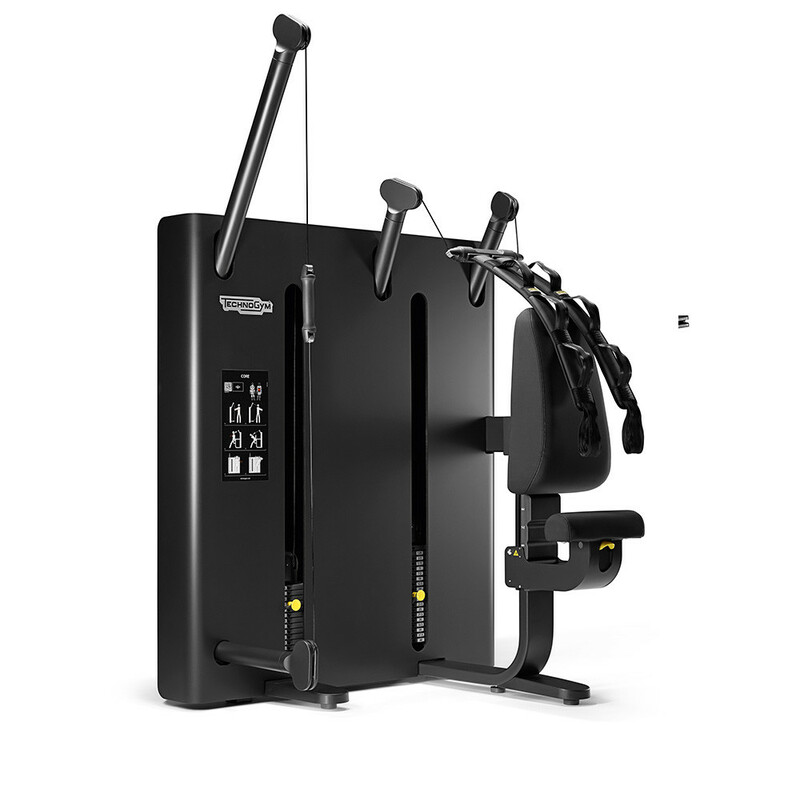 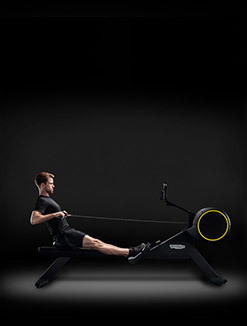 Needs: our functional equipment is endlessly adaptable to make sure that it meets the needs of each user depending on their choice of exercise, the intensity, duration and frequency of the workout. 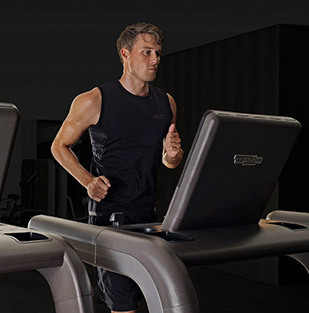 Aspirations: helping you meet your fitness goals whatever they involve while making exercise more attractive and motivating.